A few months ago we had the opportunity to present, though a bit hastily, several models of Sony Ericsson, and we are going to have a more detailed look at one of them in our today’s review. This is one of the few Sony Ericsson phones with “S” symbol in the beginning of the name. 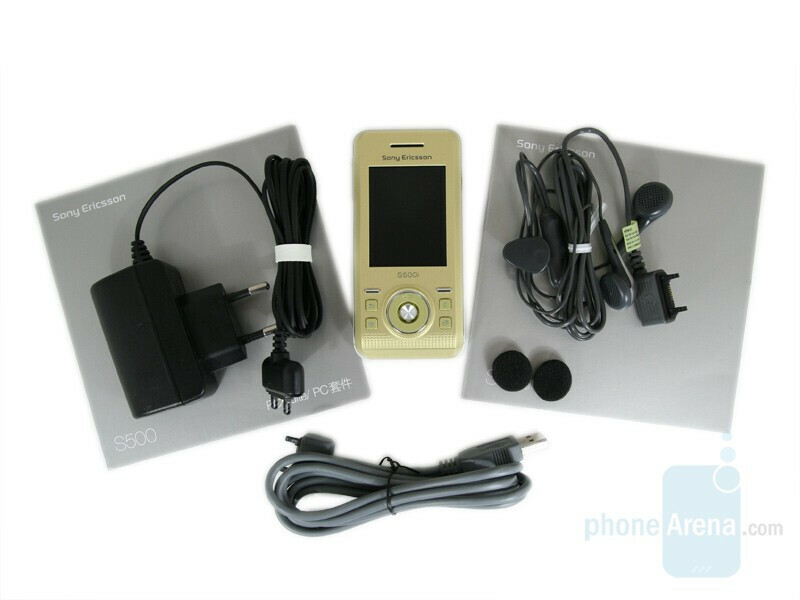 Announced in the early May, Sony Ericsson S500 is now available and we will not miss the opportunity to get you familiar with its functionality and overall performance.